Sash & Bustle — The Wedding Co.
We have always had entrepreneurial spirits. As little girls we would talk, dream and draw up our ideas for a business and it always involved fashion and retail. Our grandparents are immigrants from Macedonia and moved to Canada in the 1950’s. They worked hard their whole lives, building their own business and empire and have always been our inspiration. They were the ones that pushed us to follow our dreams. Love! Being a small part of a couple's journey to commitment is something that is unforgettable and wonderfully powerful! How would you describe the styles you carry? 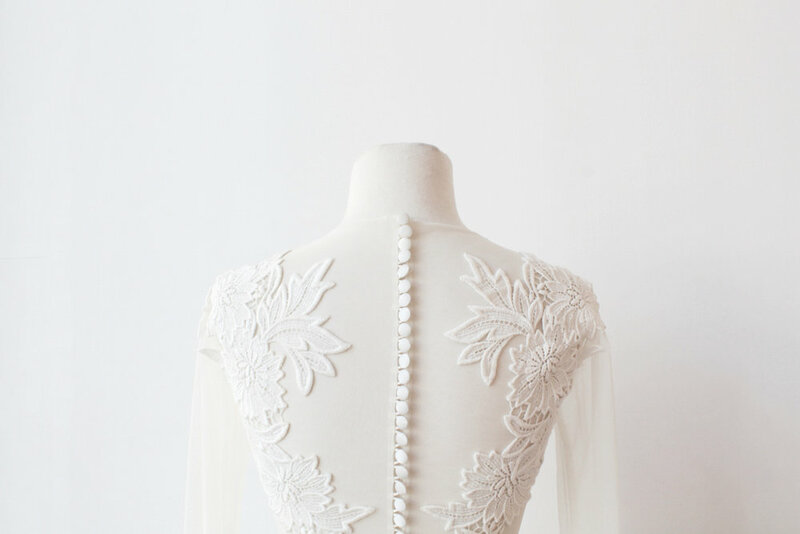 At S&B we have a boho-chic collection with wonderful designers who design their garments throughout the globe. On April 6th, we are hosting our biggest event of the year, our Accessory Event! From 10am-5pm our showroom shines bright with all kinds of accessories. You do not want to miss this one! To RSVP, email us at info@sashandbustle.com. 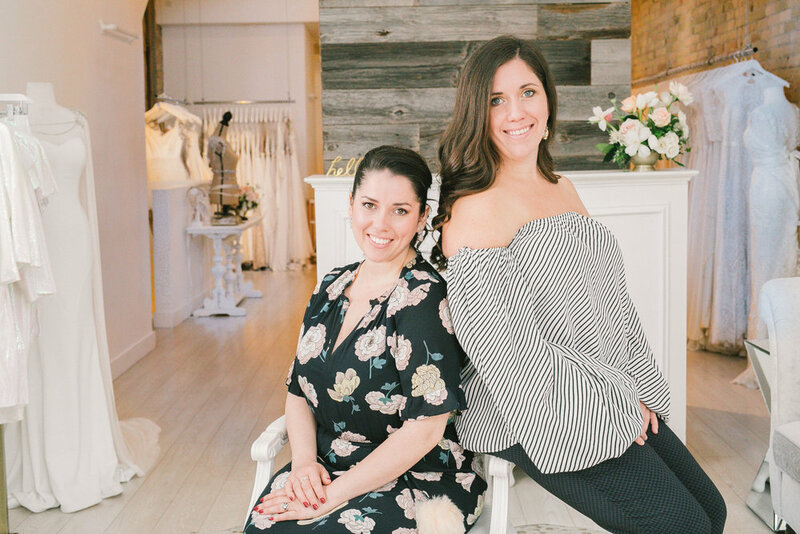 Meet the Dineen sisters at The Wedding Co. Market on Sunday February 24th!